Because virtually every athletic motion we make involves the knee joint, keeping it healthy is critically important. 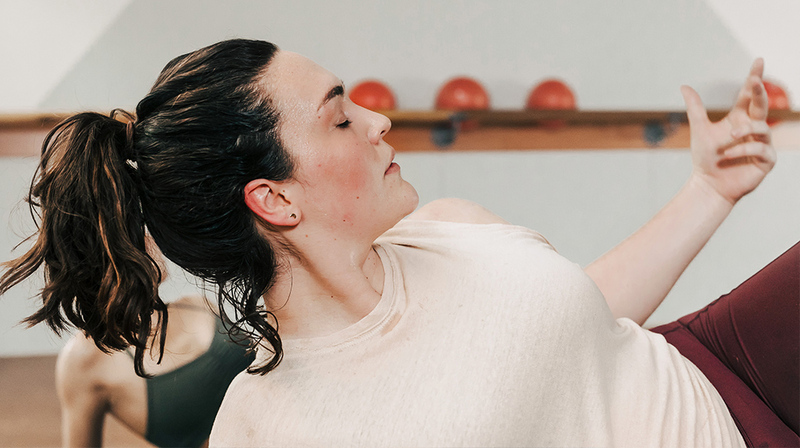 At barre3, our classes are designed to support healthy knee joints in a variety of ways. Our large range of motion moves lubricate the knee to keep it functioning at a high level. We focus on strengthening the quads, hip rotators, and inner and outer thighs, which helps align and stabilize the knees. And because barre3 workouts are low impact, the gentle moves won’t exacerbate knee issues or cause new ones. 1. Work above the pain. If you feel pain in standing postures like Power Leg, Horse Pose, Carousel Horse, Incline Chair, or Narrow V, work higher above the pain. That means that once you feel discomfort, lift your hips higher and work one inch above your threshold. When you go so low that you feel pain, it means you’re pushing your body too far. If moves on your knees like all fours cause discomfort, stand tall at the barre instead to eliminate any pressure or discomfort. Try adding the ball between your inner thighs two inches above the knees. For some, this helps stabilize the knee joint by recruiting more muscles to stabilize the knees and remove pressure. If you are using the ball and it’s causing discomfort, try removing it. Countless studies have shown that the time and energy you spend strengthening your knees now will pay off big-time in the future. Not only will you be less prone to injury, you’ll maintain more cartilage and enjoy more fluid movement. So be good to your knees, and they’ll be good to you for years to come! As with any modification, our instructors are alway happy to show you moves that are just right for your body’s individual needs. If you’re experiencing issues with your knees, please let your instructor know before class so that they can offer modifications along the way. If you don’t have a studio nearby, reach out to us at onlinesupport@barre3.com with your questions or ask us now in the comments below. 7 people have left a comment. Join the conversation! Since starting barre3, I’ve had increasing pain in my inner right knee, from just above the interior knee meridian down towards my calf. This is particularly present during carousel horse and when lifting towards a leg extension, or during chair exercises. I assume this has something to do with my alignment, and would love some insight into how to improve! I’m experiencing knee pain and my doctor told me to take two weeks off a barre to let it heal. I am looking forward to returning with the modifications discussed in this article . Many thanks! Thank you for this post! I have terrible knee pain and I love that I can still tone my legs and lower body using the modifications in this post. Love barre3! Knee pain is my biggest complaint in life- yes, I really mean life as a whole! I have felt lots of relief from taking Barre 3 in general, but working higher and using these modifications has really helped me keep moving with less pain. Some days are better than others, but I have told many newcomers that if I can do it, anyone can! We love hearing this. Keep up the great work! Thank you so much for this post! I struggle with knee pain, so any tips are greatly apperciated! DOES BARRE3 “COUNT” AS STRENGTH TRAINING? 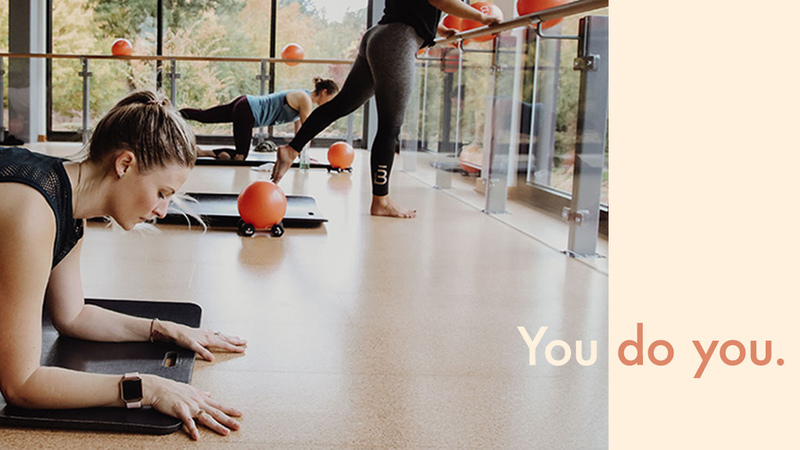 Look forward to seeing barre3 in your inbox.